We are a well known manufacturer, exporter, wholesaler and retailer of a wide range of Men's Semi-formal Shoes that is highly demanded for its superior quality and designs. 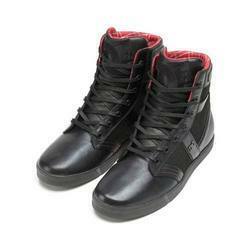 Our product range encompasses of Mens Semi Formal Shoe, Gents Boot and Leather Men's Footwear. With the rich industrial experience, Maven Impexare engaged in manufacturing and supplying an extensive range of Mens Semi Formal Shoe. These are highly comfortable and easy to wear because of the high quality raw material used. Our range of product widely finds its applicationamong the professionals and fashion conscious men’s. We offer these at competitive prices to our clients. 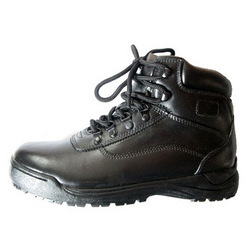 Our clients can avail from us an extensive range of supreme quality Gents Boot, which is fabricated using high grade raw material and complying with international quality standards. These are available in various attractive designs and sizes that helps in grabbing the attention of our respected clients. We offer these gents boot at market leading prices and within the time stipulations. Looking for Men's Semi-formal Shoes ?